Contact Precious Moments Beauty Salon. Hair, beauty and body treatments for men and women in Coulsdon and Wallington. 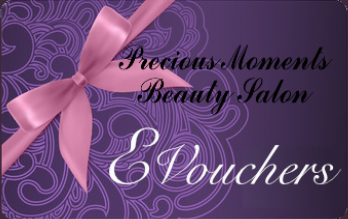 Get in touch with Precious Moments for information about our hair, body and beauty treatments. Phone or call in at one of our salons.